SIGN UP for this Seminar! The expanded two-day FOUNDATIONS™ seminar is designed for Executives, Technical Staff, Maintenance, and Operations & Safety Managers concerned with improving conveyor housekeeping, safety, and productivity. Ideal for those considering updating or specifying new conveyors to be safer, cleaner, and more productive. 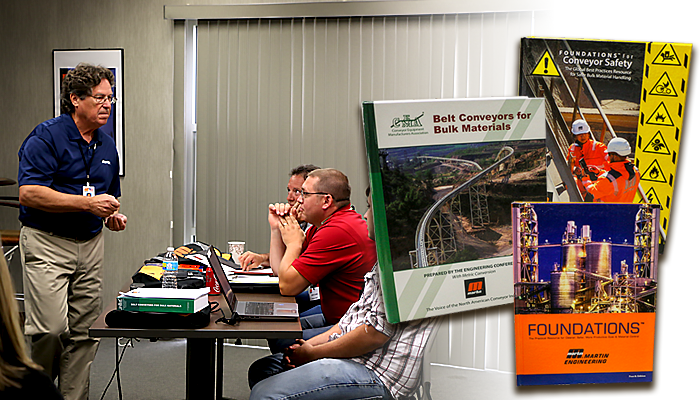 This improved course builds on the FOUNDATIONS™ Advanced seminars attended by thousands over the last five years by adding global best safety practices based on Martin’s latest industry educational book, FOUNDATIONS™ for Conveyor Safety. 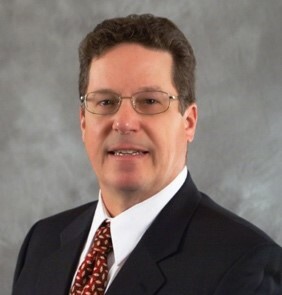 R. Todd Swinderman, past President and CEO of Martin Engineering and principle author of Martin Engineering’s FOUNDATIONS™ book series, holds over 140 active patents. He is the editor of the 7th edition of CEMA’s world-recognized design guide for conveyors, “Belt Conveyors for Bulk Materials” and has served as President of CEMA since 2009. Todd holds a BS in Mechanical Engineering from the University of Illinois and is a Professional Engineer licensed in Florida and Illinois.